Pres. Obama says the U.S. will destroy the Islamic State, but critics slam his Oval Office address for being long on promises & short on details. 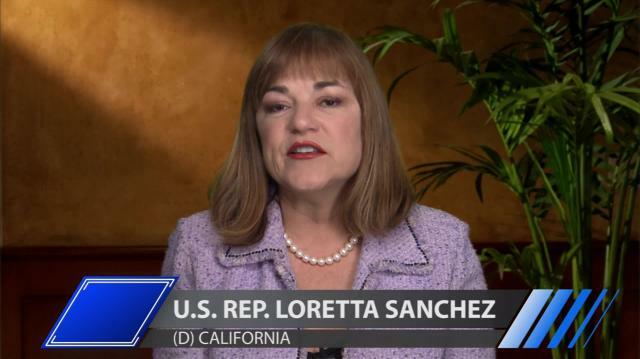 Senior member of the House Homeland Security Committee Rep. Loretta Sanchez (D-CA) joins Larry to discuss.